Occunomix TN6 FR Tuff Nougies Deluxe Tie Hat Doo Rag comes with a flame-resistant treatment. If you work in an environment with sparks or fire, this hat is essential to protect your hair and scalp. 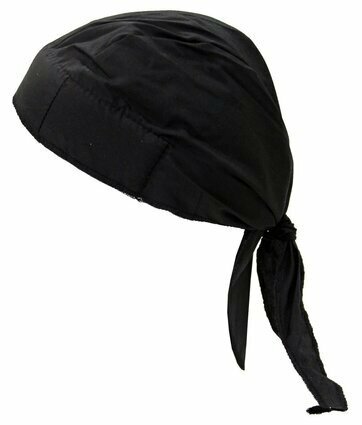 The Deluxe Tie Hat Doo Rag is ultra comfortable because the foam headband cushions hard hats and helmets while also absorbing sweat.